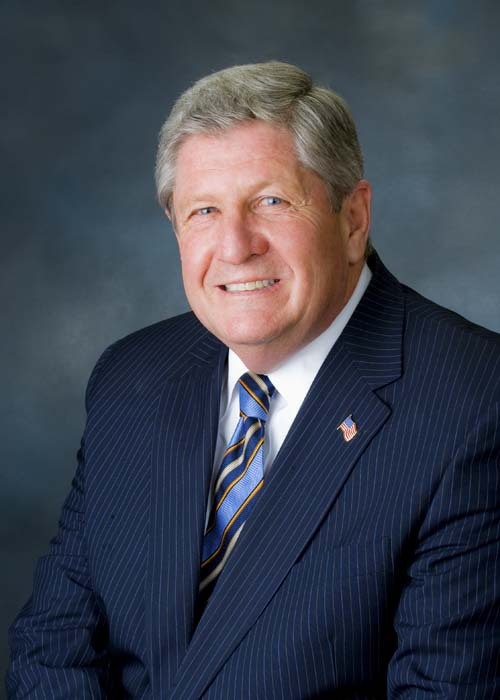 Just got a press release advising us that NY State Sen. Roy McDonald is to be honored as the Saratoga County Citizens Committee for Mental Health citizen of the year. I’m sure we are delighted to join in recognizing not only the senator’s work in mental health but in open government. The picture accompanying the press released is called (01-26-09) McDonald – HS014 retouched.jpg. The emphasis is mine, but in this era of tabloid paparazzi fighting to get shots of models without makeup, such truth in packaging is refreshing — if inadvertent. Next Post Free the compost!